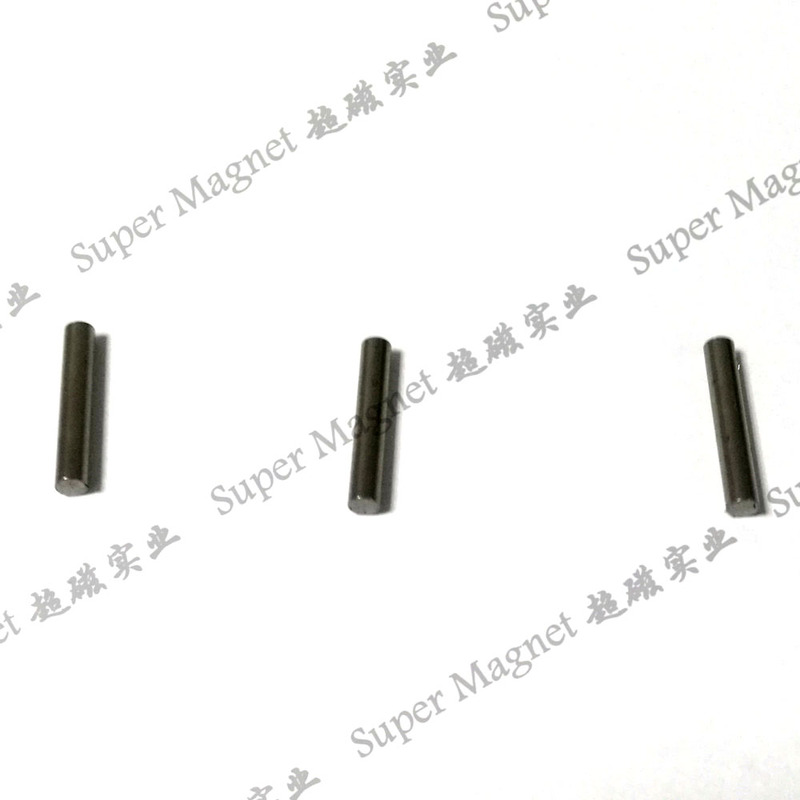 Alnico magnets exhibit excellent temperature stability, high residual induction, and relatively high energies. 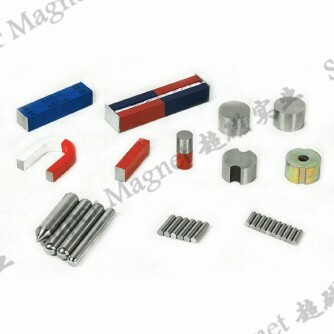 Alnico is composed primarily of alloys of Aluminum, Nickel, and Cobalt. 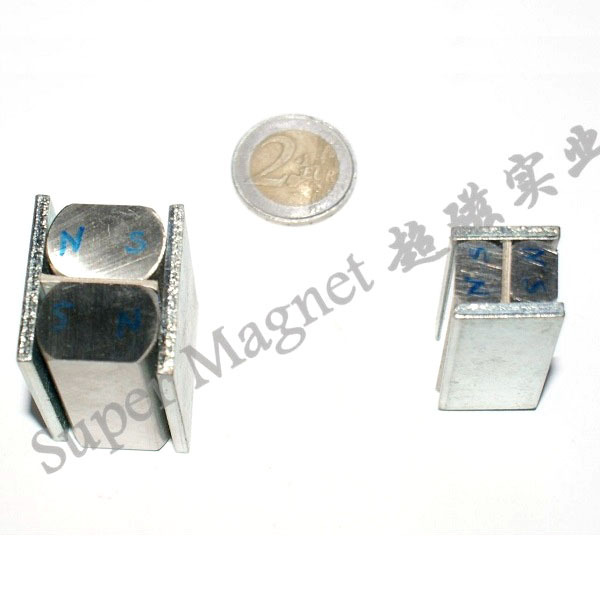 Cast AlNiCo magnets may be manufactured in complex shapes, such as horseshoes, not possible with other magnet materials. The most commonly used cast Alnico magnet is Cast Alnico 5. 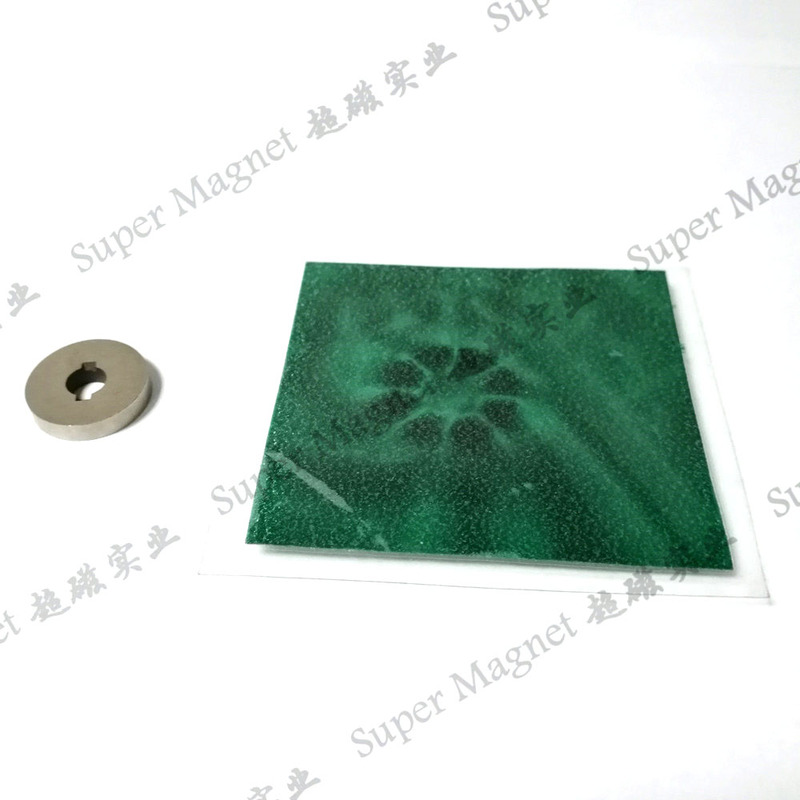 Alnico has a low coercive force, and is easily demagnetized if not handled with care. 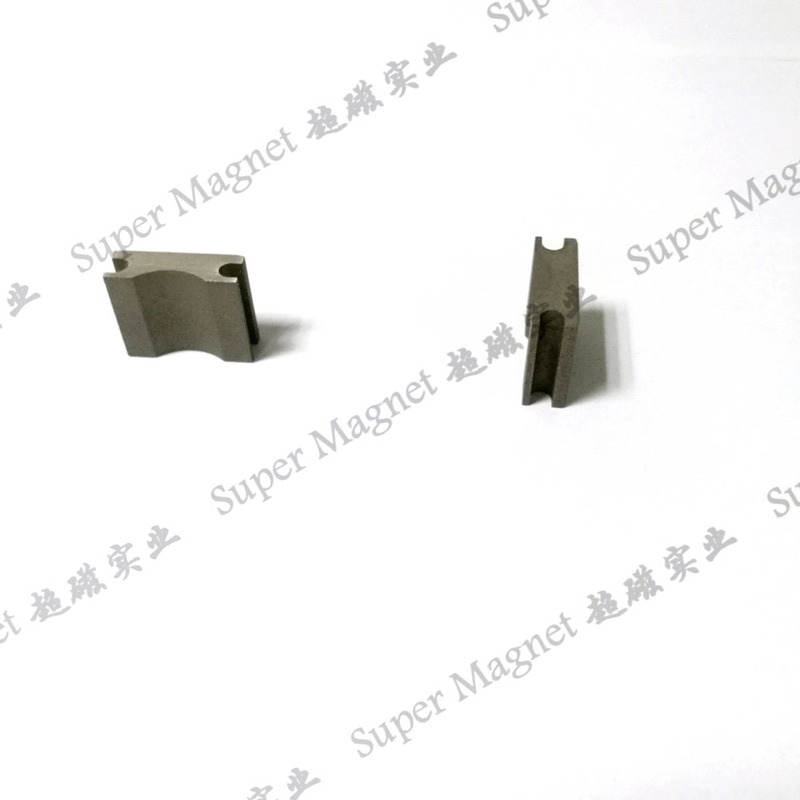 For optimum performance of Alnico 5, the magnetic length should be approximately 5 times the pole diameter or equivalent diameter. The AlNiCo magnet application newly developed hall-effect and MR-based automotive electronic sensors. The traditional applications include magneto, TWT amplifiers, actuators, and instrument.